Never turn a client who needs a correction away again! 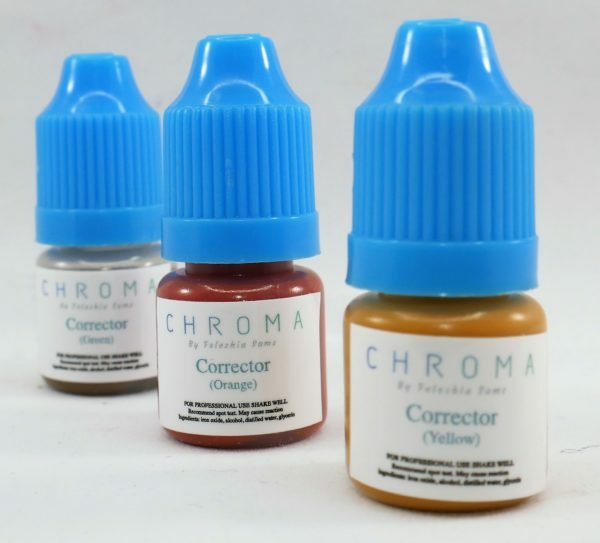 CHROMA offers your 3 color corrector pigments to accommodate the needs of clients in need of a correction. Never turn a client who needs a correction away again! 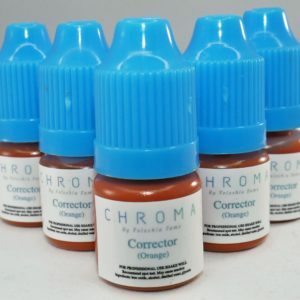 CHROMA offers your 3 color corrector pigments to accommodate the needs of clients in need of a correction. 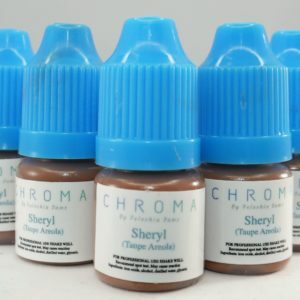 These pigments include Yellow, Green & Orange. 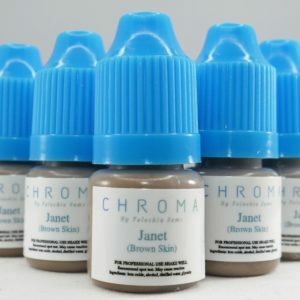 This pigment is a must-have amongst most microbladers & permanent makeup artists.